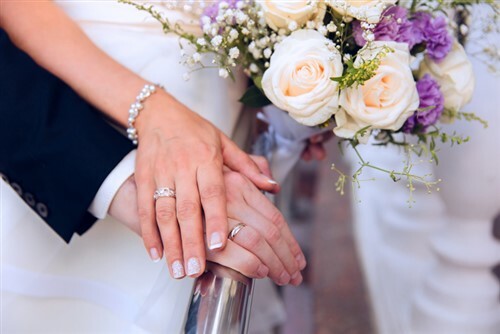 A wedding is likely to be the largest and most important event you ever have to organise – but if things don’t go according to plan, a dream wedding could turn into a financial nightmare. Insurance options for Kiwi couples have historically been almost non-existent, with couples relying on home and contents cover or Australia-based underwriters willing to provide cover for New Zealand. But a new underwriter has recently entered the New Zealand market for this very purpose following several requests from insurance brokers for wedding cover for their clients. 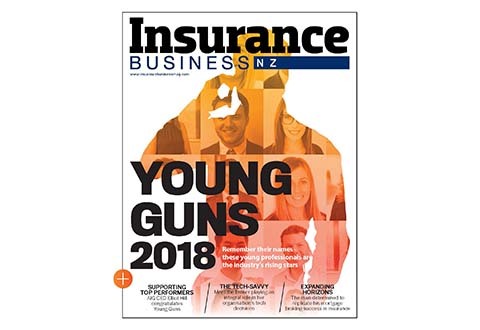 “We launched EventCover 10 months ago, and it’s New Zealand’s only underwriting agency focused on the events industry,” underwriting manager Stuart Hartley told Insurance Business. “Obviously a wedding is a very personal event, and likely one of the biggest events that a person will ever organise themselves. Having experience on the events side, it was a vision of ours to bring a wedding product to the insurance market. 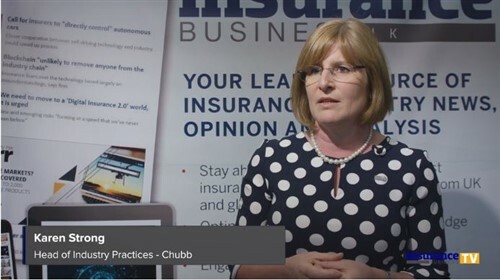 Hartley says that designing a new insurance policy from scratch offers a great opportunity to look at what is or isn’t working in other offerings, and to be more flexible when it comes to pricing the product. He says existing overseas policies often include cover options that aren’t needed, making the overall cost more expensive than necessary. “When it comes to risks, the biggest risk here would be adverse weather, the same as any outdoor event,” he continued. “We know that we’re likely to have claims for cancellation due to adverse weather, and that’s a strong reason as to why we’ve put the product together.